Age of business: Founded 2013; launched in public beta in 2015. What does We Are Colony do? 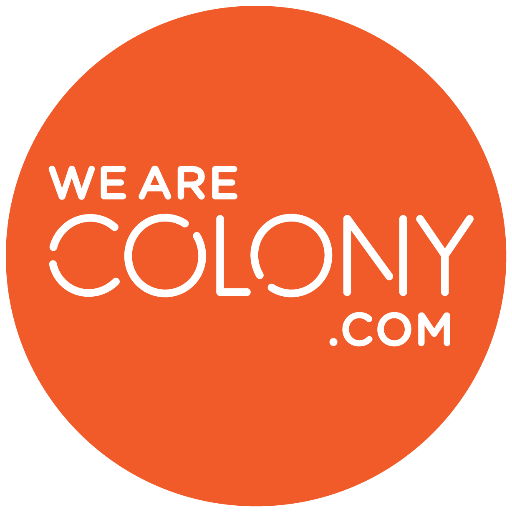 We Are Colony is a global film streaming platform with registered users in 120 countries, connecting content owners to passionate fans through proprietary technology, exclusive content and data insights. Sarah Tierney and Richard Davis met in 2013, shortly after Sarah had founded We Are Colony. The business had been incubated by Zone, the UK’s leading independent digital agency, where Richard was a Senior Developer. Daniel Díaz joined the Company in 2015, and Anike Wariebi in early 2016, having previously worked at iTunes and American Express. An Oscar-nominated and BAFTA-winning filmmaker turned digital distribution specialist, founder Sarah Tierney had the ambition to create new models in video-on-demand distribution. The focus was on global reach, curation, more transparency with licensors, integrated marketing, a world-class product and user experience, and using data to inform product and marketing decisions at every step. We Are Colony works with over 50 licensors globally to license film content for distribution. The company is venture-backed, counting Europe’s leading first round fund Seedcamp, New York-based media production, financing and venture investment company Archer Gray, and the UK’s Firestartr and London Co-investment Fund amongst our investors. ODINE has given us the working capital to build on our ambitions to share data with our licensors. The video-on-demand market is notoriously closed, with licensors seldom sharing insights into consumer behaviours. This creates many problems, including inefficient, poorly targeted deployment of marketing spend, which we hope to help address. Surround yourself with the best team members and mentors to fully understand the commercial and logistical challenges of using and producing open data. And make sure the commercial opportunity of your project is thoroughly articulated, and is sustainable beyond the end of the grant period. Projects such as the Open Music Initiative, which seeks to simplify how music rights owners are identified and compensated, has attracted more than 50 partners – including Universal, Sony, Spotify, Warner and Youtube – by demonstrating that big data openness can create broad benefits. Linked data extends traditional, internal, scaled analysis, enabling gains in reach of discovery and volume, providing rich opportunities for many sectors, including the creative industries where user behaviours are so multifaceted.